The 2nd generation CAMINO-108W is available now! The new CAMINO-108W is featuring enhanced Wi-Fi performance. 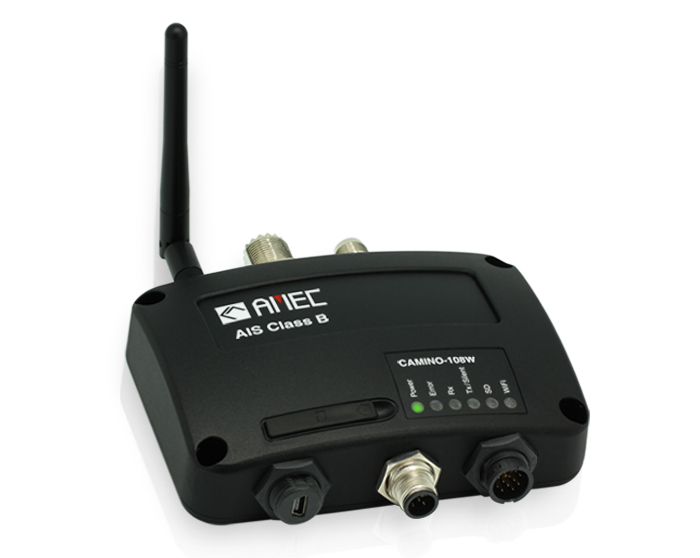 When serving as Access Point, CAMINO-108W is able to connect to 10 mobile devices simultaneously. It can be also configured as Client to share an existing Wi-Fi network. The user-friendly software interface provides easy-to-understand setup menus for AIS as well as Wi-Fi related functions. 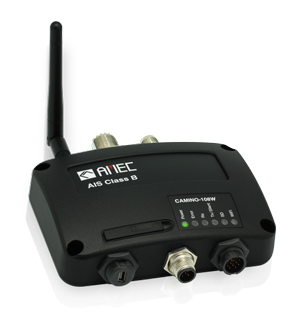 CAMINO-108W remains true to itself as a reliable AIS class B transceiver: The leading software defined radio technology inside Camino-108W provides high performance to ensure reliable transmission and reception of AIS messages. Its NMEA2000, NMEA0183 and waterproof USB port enable simple integration with chart plotters and PCs. Built-in SD card slot makes storage of AIS data easier than ever. 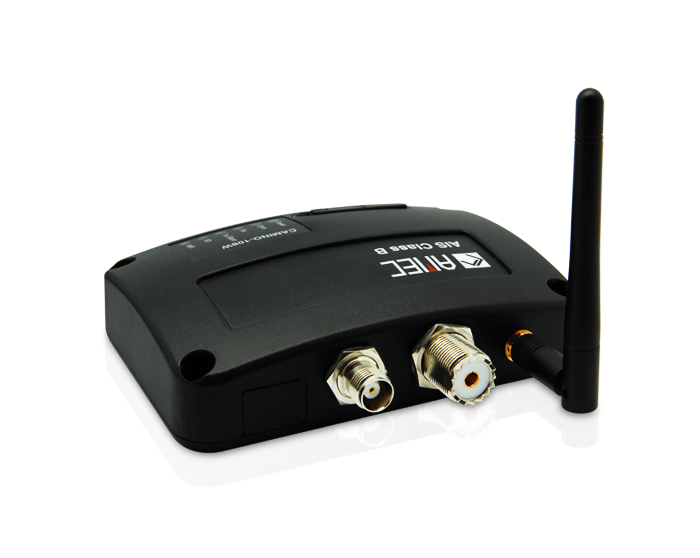 CAMINO-108 series supports “Dual GPS Backup” to enable GPS input from both NMEA 2000 and NMEA 0183. This feature actively backs up your external GPS antenna to ensure the positioning and transmission of your AIS transponder. The new CAMINO-108W, an upgraded AIS platform with outstanding Wi-Fi performance, is a even better companion for your voyage.